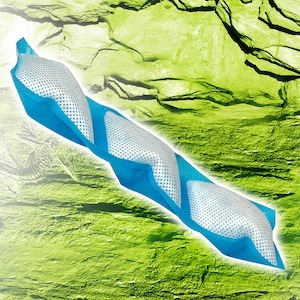 Replace an open water dish (which commonly drowns crickets) with the convenient water supply from a Water Pillow. The advanced polymer within a Water Pillow steadily provides moisture, lasting days after a paper towel or sponge would dry out. 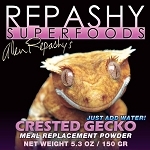 Simply moisten and set inside your reptile s enclosure. Completely reptile safe, and keeps crickets alive longer. 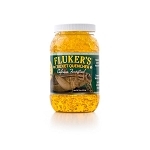 NATURE ZONE IGUANA BITES - 9 oz.